Moving in all it’s glory! 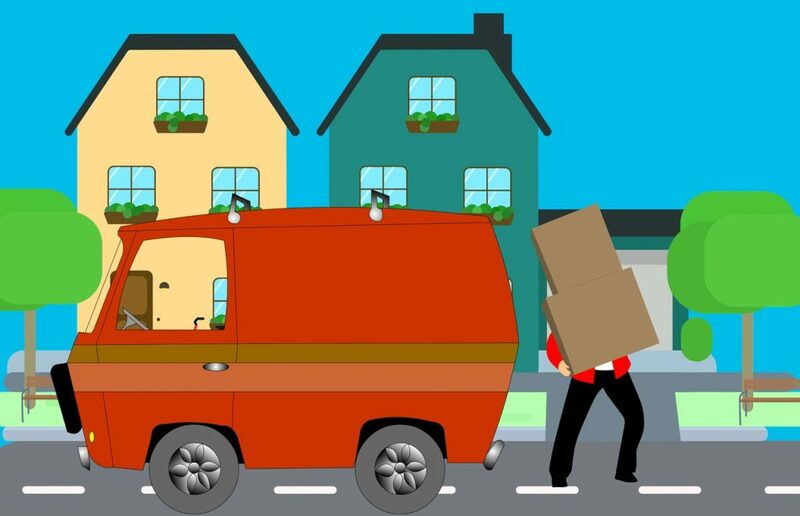 Have you ever had to move? Sell a house? Find a house? Find a new place to rent? If you answered yes to any of these questions, you know how difficult it can be. In fact, I’m sure you’re aware that moving is one of the top most stressful things people do. In addition, moving while holding on to a job, keeping up with your exercise and wellness plan, and in my case, working on finishing up my updated book proposal and redesigned inspirational teaching sports memoir, well, moving isn’t the easiest thing! Perspective becomes critical to keep in mind. It is official, I have decided it’s time for me to find a new place to live. I’ve lived where I live for almost six years now. It’s been a good place in many regards. And intuitively I’ve known for a few months that the time has come to find a new situation for me and Sam. Most important, Sam needs a house with no cats and a high fence in the backyard, as he can easily jump low fences! My ideal next place is to move is into a Tiny House, however that will be my next, next move. I need to get a few more things in order before the tiny house happens. Of note, I have put into motion those next steps for the tiny house to become a reality in the near future. I’ve had to think long and hard about how to make this finding a new place to live process a little bit easier. Here are the three things I am doing to make it go more smoothly. May these be of help to you if you too are looking for new housing! Seems simple, right?! Well, if you’re a bit of an overachiever or do-it-yourself-er, asking for help isn’t one of the first things you consider doing. Learning to ask for help is one of my biggest lessons in this lifetime. Add to it, opening to receive help is the other part of asking for help! 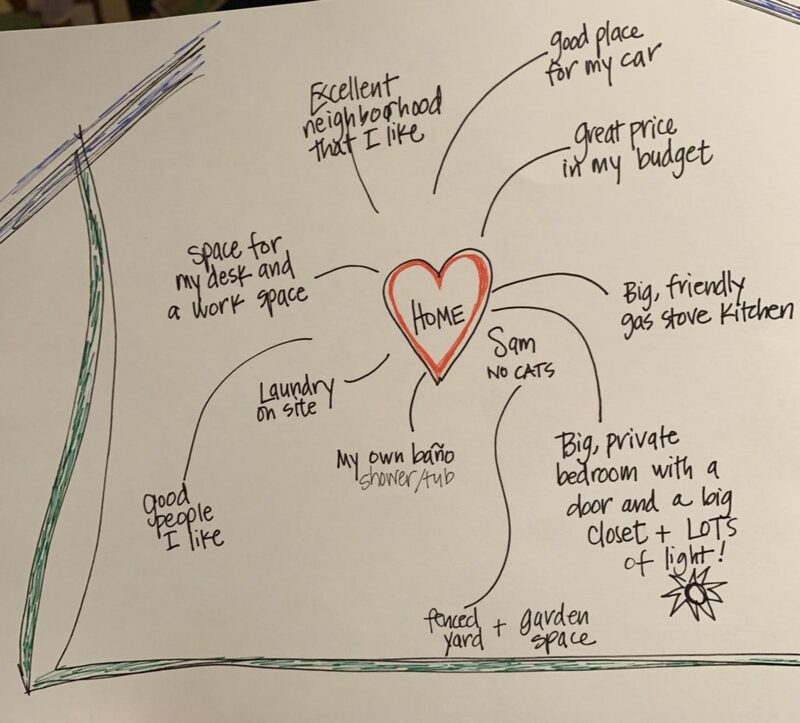 After taking a deep breath and grounding myself, and opening my heart, I sent a detailed email to more than 35 people in the Twin Cities who might have ideas for a house I could move to. You see, my ideal place would be to move into a house with other people that is dog friendly with a fenced yard. I don’t want an apartment and I don’t want to live alone. I do want my room to have a door I can shut, and I do want space enough to have a desk to write and a place to set up my bike trainer during winter months. I have so much gratitude for all who are in my life who help and support and believe in me. When I was at the Hay House Writers Workshop in Portland, OR a few weekends ago, one of the speakers was Robert Holden. His workshop was entitled, “The Courage to Write.” He had 8 principles he reviewed with us, after opening with a 3 minute dance session! Instantly, I knew Robert was my kind of mentor and teacher!!! One of his principles really hit home with me. It is: NEVER WRITE ALONE. As those of you who are writers well know, writing is a very solitary activity. Robert reminded us to remember God and our Angels and our Spirit Guides. That was transformational to remember!!!! Of course, it is an illusion to think we are alone. I am a single woman who essentially has virtually no family with whom I have regular, sustained contact. I don’t have family that I can call on to help me with this housing transition. It’s easy for me to think I am all alone. 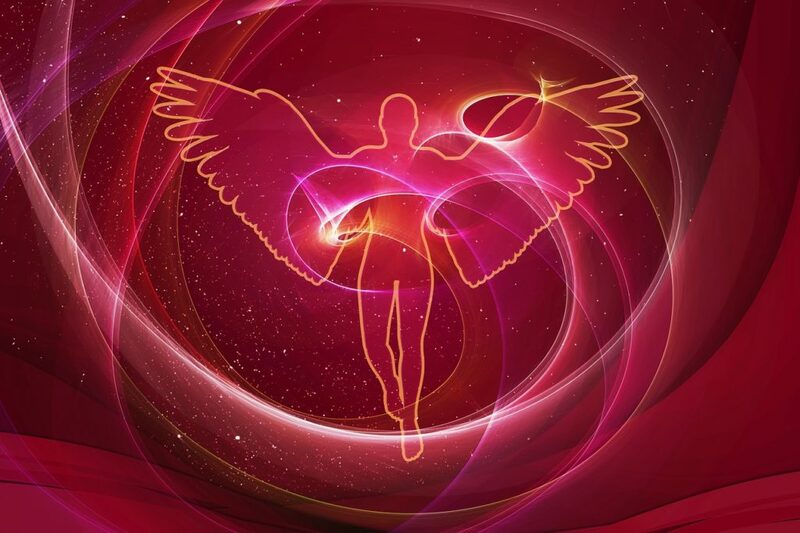 Instead, I take a deep breath and remind myself that I do have Angels and Spirit Guides who are with me all the time and who want wellness and good housing for me. In addition, I have a wide network of friendships and colleagues who are rooting for me too! I am a very goal oriented person and when I set a goal, I like to put all my energy into making the goal a reality. It’s why I value my meditation practice so, so much. Meditation and prayer remind me to take a deep breath and SLOW DOWN!! I’ve given notice to my current land lady/housemate, and she has agreed that I can have two to six months to move out. The transverse of that is that I have TWO to SIX months to find a new place and move into it. That means I can move slowly, as I need to. I have three big bike rides scheduled for June and a triathlon scheduled for August. That means I need and want to train! Training is as important as finding a new place to live. Additionally, I have a book proposal to submit by the middle of August, and FOR SURE, getting the book proposal completed (which includes a round or three of editing!) is a top priority. Thus, this tip is to breathe and SLOW DOWN!!! And to remember that bit by bit, you, and I, will find a new place. I will successfully make this move! Resources and help will appear! Thanks for reading and for all your love and support! I hope these three tips are helpful for you too! And, if you have any housing ideas for me, please let me know!! My 2019 Housing Vision Board! It’s pretty amazing! The power of setting an intention and then letting go of “making” it happen and instead allowing and receiving!!! Powerful stuff that’s for sure!!! Very true Cathy!! I use u-haul small boxes for books, they are the best! And I’ve been purging like crazy. I love books, and have cut way back on my books. Still more to let go of. We readers have a hard time letting go of books! I’m giving away about 3 big bags of books to the Little Free Libraries that are all around town. Of note, I may have found a place!!! And HUGE thank you for keeping me in your prayers. It’s helping!! !